FFW Surfboards – Few Fun Waves … that’s what it’s all about for me. 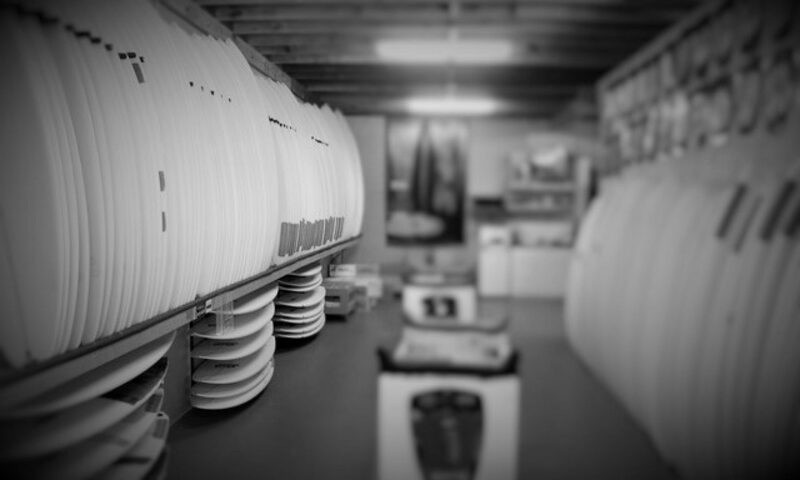 This is the home of FFW Surfboards. Boards designed by me, for me, Wingnut2443. That’s right, I’m not making boards to sell. I don’t do custom orders. Hell, I rarely ever sell a board I make! Come to think of it, I’ve only ever sold one to date, and that was because it ended up being under volume for me, so I sold it to a mate. That’s right, it’s a record of my journey – the good, the bad and the ugly! And, along the way, I share some information to help others get into making boards for themselves. I’m no expert, but, having started from scratch and having a near vertical learning curve, I figure it can’t help to write up a few things I learn along the way to help others. Now, I want to make it really clear – I’m not a ‘shaper’. I respect the people who can take a blank and ‘mow the foam’ to create a functional board. But, I’ve never had much luck starting from a chunk of foam, so I’ve embraced technology and use AKU Shaper to “design” surfboards. That’s right, I use technology. I use the computer design software to design the board and then I send the file off to have a machine cut the blank to my design. I then finish off the blank, via the process known affectionately as ‘scrubbing’. By using this process, I have a better than average chance of turning the result into something that resembles a functional surfboard. I’ve glassed and sanded a few myself, but have also outsource the lamination (at times) due to time constraints and other commitments. After all, I want to maximize my time in the surf, so anything that helps, right? PS: For any regular readers, yes, the site has had a major change. It wasn’t planned. I’d rather be designing boards or surfing than rebuilding this site! Please note – The following are not paid advertisements. They are not affiliate links. They are not content marketing. I am genuinely sharing the stoke for those who have helped me on my journey. Awesome design software that I found easy to learn. When I started, I had no idea about the differences between laminating resin and sanding resin, or what made a ‘hot coat’, etc. Fortunately, Shapers were there to help, and well, ever since I have sourced all my resin, cloth, sanding paper, pads and catalyst (MEKP and UV) from them. The thing I really liked, was as a total newbie kook, the crew at Shapers never made me feel like one. They were more than happy to help me, and guide me, so I ended up getting a lot of my board making tools from them too – from stringer plane to layout square, calipers and fin plug templates. Check ’em out! Along the way, I’ve crossed paths with a few people who have offered advice and direction. One such bloke was Cory Russell from Cory Surfboards in Torquay. Cory and I have never met ‘in person’ but we connected online via articles on Swellnet. We ended up communicating via e-mail with Cory offering to look at one of my files. He ended up sending me a really detailed e-mail reply with heaps of feedback and tips on how to use the software better. Stoked!